Over the valley and through the woods I go, to a little spot in NW Washington, DC (called Coffy Café) to partake in the Bel Nouvo pop up shop. 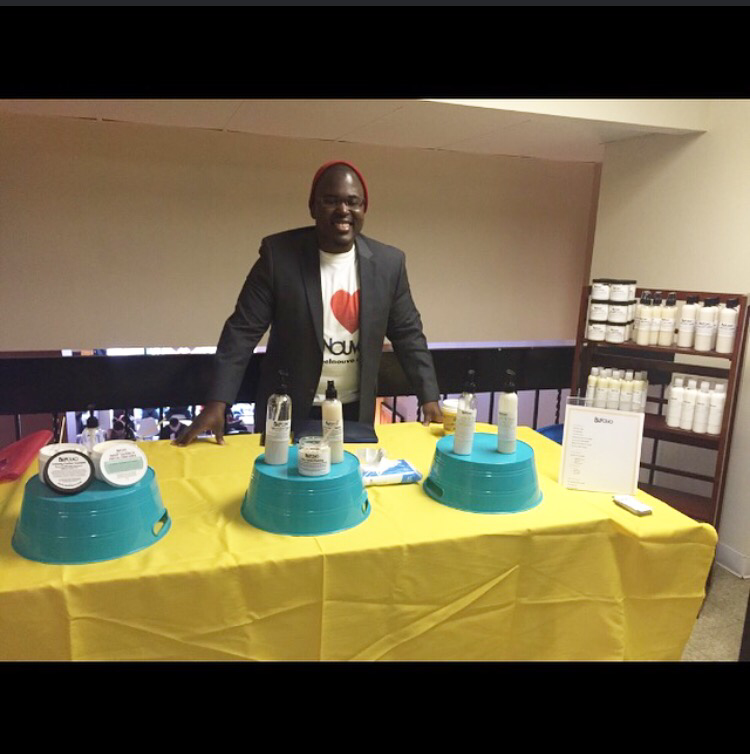 This was an event dedicated to handmade artisan products including body butters, lotions, soaps, sugar scrubs, and what I was looking for: natural hair products. It is here that we met with the ever so vibrant and enthusiastic Arcman Durosier, owner and creator of Bel Nouvo. The Florida native established Bel Nouvo 4 years ago, well before the recent “natural movement”, and has surely created a following. So is the hype worth it? As I gazed upon the table of products, I couldn’t help myself. There was so much to choose from: body butter, beard balms, curling puddy, leave-in conditioner, lotions, co-wash products, soaps…you name it! Being that I was unfamiliar with his line, I tried the three more popular items: the co-wash, curling puddy, and leave-in conditioner. Now, I like to consider myself a connoisseur of hair care products. I use them, I make them, and I try everything…ok, well almost everything. I must say after using Bel Nouvo products for a week, I am VERY impressed! The co-wash was lightweight, lavish, left no residue and smelled pleasant. My curls were left feeling very refreshed. I followed up with the leave-in conditioner, which was nourishing, non-sticky, and also left no residue. This is the part of the process that is very important to natural hair; locking in moisture is pivotal to the definition, feel, and elasticity of natural hair. The last step of the process was adding the finishing touch with the curling puddy. Everyone wants those perfectly shaped, polished and luxurious curls, and the curling puddy does just that. My hair stayed hydrated, defined and manageable days after trying the line. I was also impressed with the minimal shrinkage that occurred…I can definitely understand why these three products are so popular. Often products are misleading and filled with counter productive ingredients. 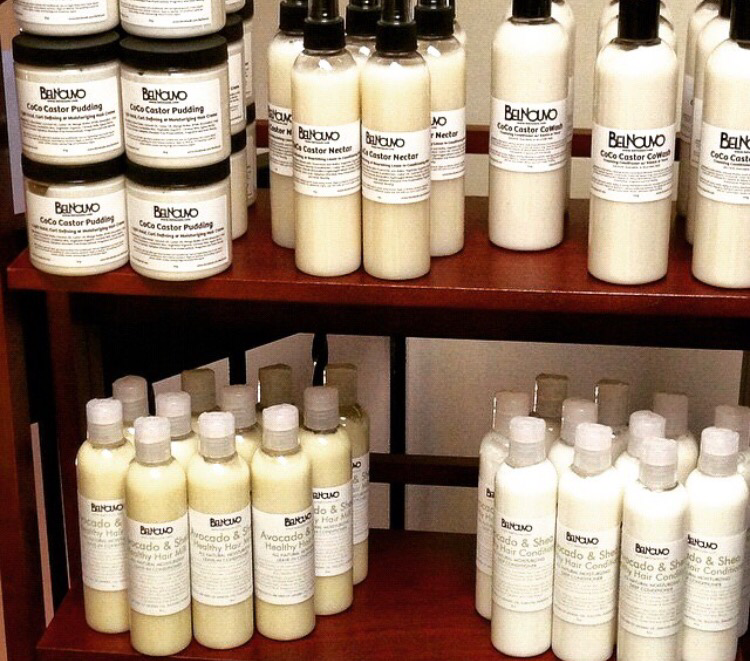 Bel Nouvo leaves the worry of maintaining natural hair behind with its line of no gimmick products. It takes the worry and questions out of the equation and leaves you to play in the amazing results. Now, there was one let down with Bel Nouvo. I also used their facial soap after the owner’s encouraging commentary. Unfortunately, I was not impressed. During the washing process my face felt soothed, but after I rinsed off the soap my face was left feeling very dry. Keeping in mind that I suffer from very sensitive facial skin, I am pleased to announce I did not have any adverse reactions. Perhaps pairing the facial soap with a facial Bel Nouvomoisturizer would be the answer to this let down. 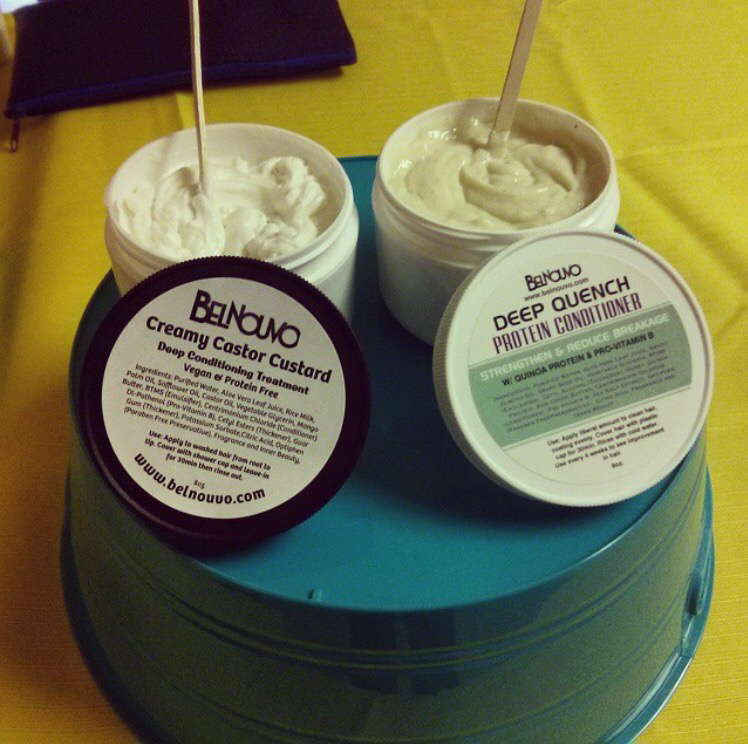 ​A bonus of attending an event dedicated to natural hair was the diversity of products. A featured line, So Sheeba, which specializes in healthy hair growth (FOR ALL HAIR TYPES) at first glance appears to be a miracle cure. I was so flabbergasted by the testimonials of real people that use the products that I bought both, the concentrated and un-concentrated versions, to test out. The instructions suggest that after 4 weeks one should start seeing results and I sure hope so. 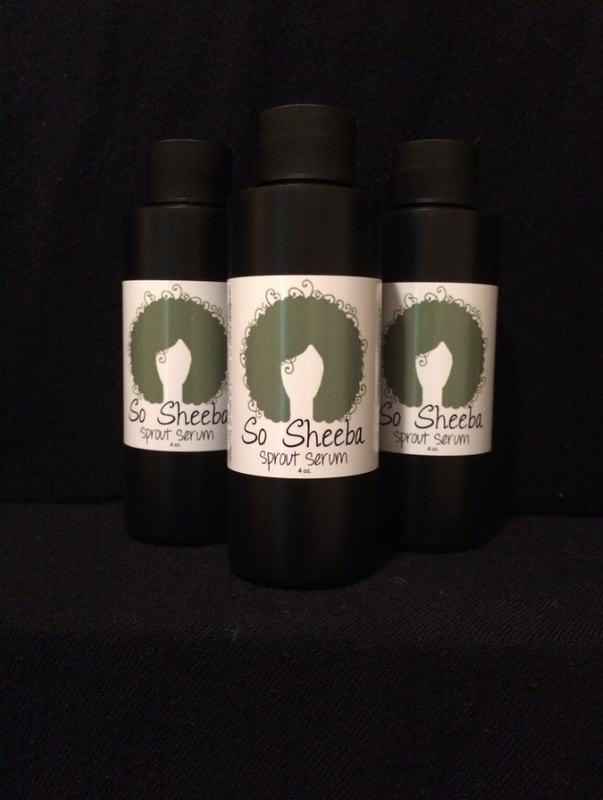 In addition to the signature growth serum, So Sheeba also offers custom hair units. Overall, visiting Bel Nouvo’s pop up shop experience was without doubt a positive one. Not to mention, both lines are locally owned and operated small businesses that know how to get results. I will certainly be a returning customer!